Note: This article was first published March 18, 2016 by The Washington Post. 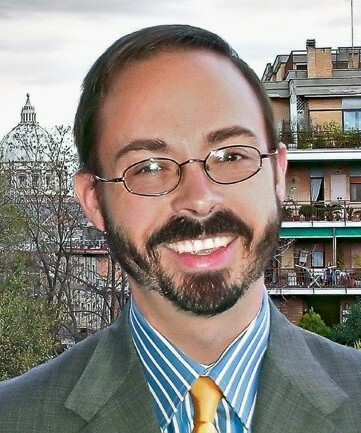 There is a connection to the local church of St. Paul-Minneapolis in that Massimo Faggioli, a church historian who directs the Institute for Catholicism and Citizenship at the University of St. Thomas in St. Paul, is quoted. Of course, what's glaringly absent from this article is any commentary from women, LGBT people or divorced Catholics. Pope Francis has a reputation for opening the Catholic Church’s doors when it comes to concepts of family. The next few weeks may clarify just how far he intends to open them. On Saturday, the Vatican says, Francis will finalize a highly-anticipated teaching document on family issues that has been 1 ½ years in the making — including two closely-watched meetings of top bishops. The document isn’t expected to be released to the public for a few weeks, but pundits, priests and laypeople will be flipping through furiously as soon as possible to see how Francis proposes bringing more fully into church life Catholics who are LBGT, divorced-and-remarried, and cohabiting outside marriage. Based on recent hints dropped by the pope and other top advisers, expert church-watchers believe Francis will attempt the papal version of skating’s triple-axle: not changing orthodox doctrine on anything but altering practice and rules enough to give different types of Catholic families new affirmation that they are a legitimate part of the Church. Francis has made many powerful gestures and comments in the three years since he was elected that have made him an icon. But the time and resources he has put into this Apostolic Exhortation on the family is unique, and experts say the standing of his papacy – and its future — may be riding on it. “This the most important test for this pope to show us how he deals with dissent in the church, how he deals with divided issues,” said Massimo Faggioli [right], a church historian who directs the Institute for Catholicism and Citizenship at the University of St. Thomas, a Catholic school in St. Paul. Since the pope launched this process in the fall of 2014, much focus has been on the practicalities, in particular whether he would create ways so that the millions of disaffected Catholics who are divorced and remarried outside the Church can fully return, including receiving the core ritual of Communion. Regardless of what happens – or doesn’t — with any specific changes to practice, experts predicted the goal of Francis’ paper will be to make a much more sweeping statement about the importance of families. It could be similar in its radical scope, some said, to the document the Argentinian Jesuit issued last spring about the environment. “The document will identify the current stresses on family life from poverty, migration and war, as well as the hostile legal and cultural framework of contemporary Western society, which Francis calls ‘ideological colonization,’” Francis biographer Austen Ivereigh predicted earlier this month in a piece for the Catholic publication Our Sunday Visitor. Francis will rail against what he has called “destructive” ideologies based on isolating Catholics from the mainstream culture, Ivereigh wrote. “The exhortation will be an uplifting tribute to the enduring power and beauty of family life, offering support and consolation to those struggling against fierce contemporary headwinds to hold families together,” Ivereigh said. 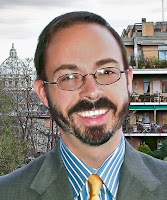 John Allen [left], editor of the Catholic site Crux and a longtime Vatican writer, said Francis may be trying to make a change that is undramatic in the short term but impactful in the long run, similar to when Pope John Paul held the first World Youth Day in the 1980’s. Back then, Allen said, very few dioceses even had something called youth ministry. “It wasn’t even a category. The church didn’t even think about it,” he said. Now, the Catholic Church and other faiths pour huge resources into thinking about how to engage young people. Allen predicted the document will get far more attention in the West, where culture war issues about marriage and sexual mores are more on the front burner. In much of the rest of the Catholic world – now the fastest-growing parts of the church are in Africa and Asia – the document will be read differently and be seen as less dramatic, he said. Bishops at the synods agreed that families need much more focus, including, for example, increased marriage preparation. But they were clearly divided on things like Communion for the divorced-and-remarried and what language to use to be more welcoming of gays and lesbians and families who live together outside marriage. 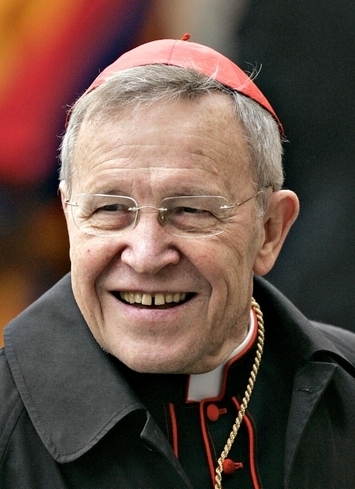 “We must not repeat past formulas and barricade ourselves behind the wall of exclusivism and clericalism,” Kasper told the audience, according to Il Terreno. The Church must live in the current times and “know how to interpret them,” he said. A key topic that experts can’t predict is how Francis will deal with a concept the synods called “the internal forum,” or the moral process of examining one’s own conscience within the framework of the church that allows for a sense of repentance while maintaining involvement in church life. The second and most recent synod, in the fall, talked about how Catholics might use the internal forum in conversation with a priest and be able to come to Communion — even in untraditional situations. How Francis handles all this could say a lot about his standing going forward. 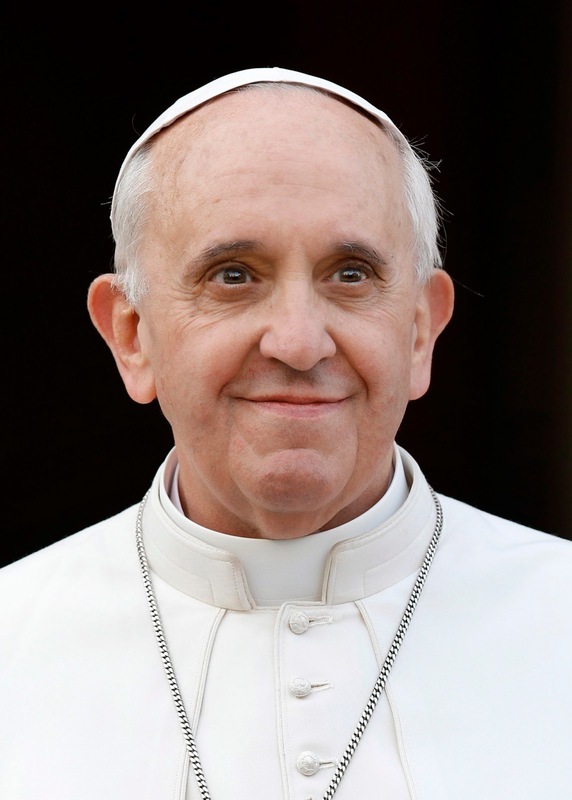 “The hard right both in the church and outside hasn’t liked this pope from the start. This may be the hard left deciding it doesn’t either,” said Allen, who described Francis as a “doctrinal moderate and a pastoral revolutionary.” The pope “wants the most tolerant application” of church teaching, he said. Faggioli said many Catholics are anxious for a more radical change.